But more than these things, owning a pet feels more rewarding because it can bring several physical and mental benefits. Caring for a dog or cat, or any animal at home that you can consider a pet has been proven to be healthy and is highly recommended. So if you don’t have a pet just yet. 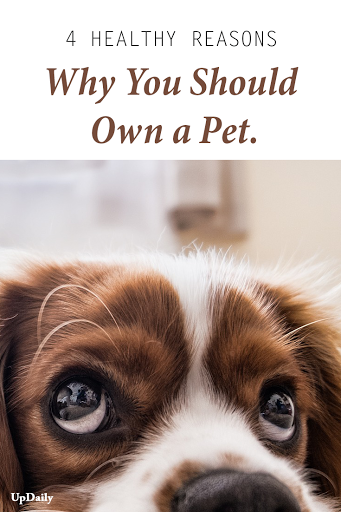 Here are some of the good reasons why you need to have a Pet. 1. 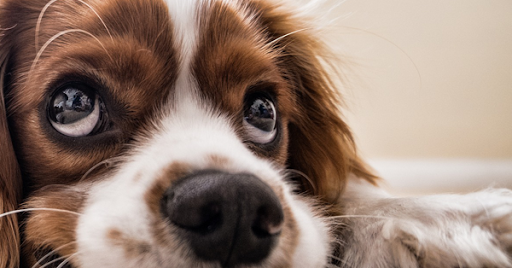 Pets can help reduce your stress. There are so many things in this world that can cause you stress – work, relationships, family issues, etc. However, owning a pet has been proven to reduce your stress. While it feels like a responsibility at times, the actual task of feeding them and taking good care of them can make you feel relaxed and forget about all your other issues. 2. They can help keep you active. Having pets, especially dogs, can keep you active. That’s because you will have more opportunities to have physical activities when you take them out for a walk or when you play with them. 3. They are a good companion. Your pets can be a friend when you need someone to talk to when you feel down and you have problems. Even when they don’t talk back, they feel you and they can also make you feel that you are loved and needed. And that’s enough to make you feel better and ease your depression. 4. They can be a good source of entertainment. Your pets have their own good way of keeping you entertained. Their quirks can make you laugh and give you a better mood after a long and tiring day, which is good for your heart and your overall health. For people who think that pets are more of a responsibility, they might have not really experienced having one. Try to get yourself your own pet and you will see the beauty they can bring to your life.